Meeco Sullivan said its parent company, Tuckahoe Holdings, has acquired a majority ownership stake in Wahoo Docks. Terms were not disclosed. 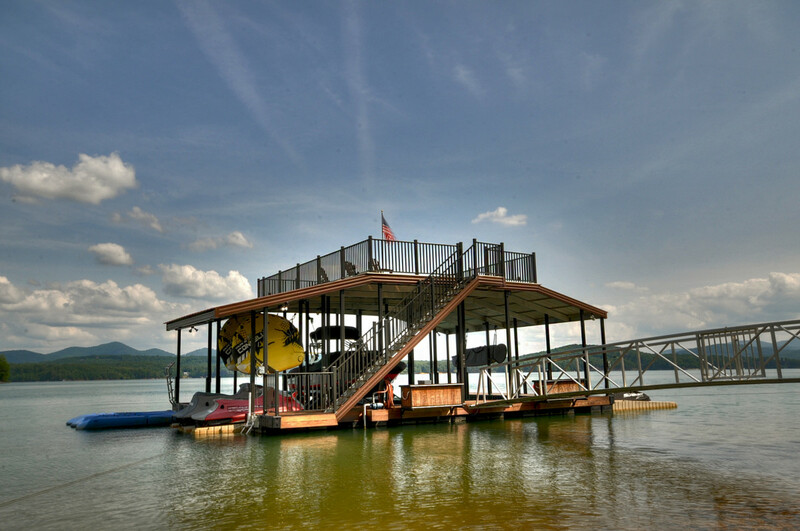 A statement said Dahlonga, Georgia-based Wahoo Docks is the leading supplier of aluminum, floating dock systems in the U.S. Meeco Sullivan is also an industry leader in galvanized-steel and timber floating-dock systems. Ralph Morley, senior vice president of sales and business development at Meeco Sullivan, said the company is now the number-one producer of steel, aluminum and timber dock systems. “When you add Wahoo Docks’ 70,000-sq. ft. state-of-the-art manufacturing facility in Georgia to our McAlester, Oklahoma, and Warwick, N.Y., manufacturing facilities, we have more production capacity and expertise in galvanized steel, aluminum and timber dock systems than anyone in North America,” said Morley in the statement. Tim Osby, president of Wahoo Docks, will retain an ownership position in the company and continue as president.